Remote keys need a battery to let you open the doors. 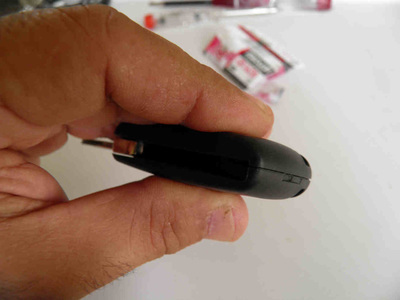 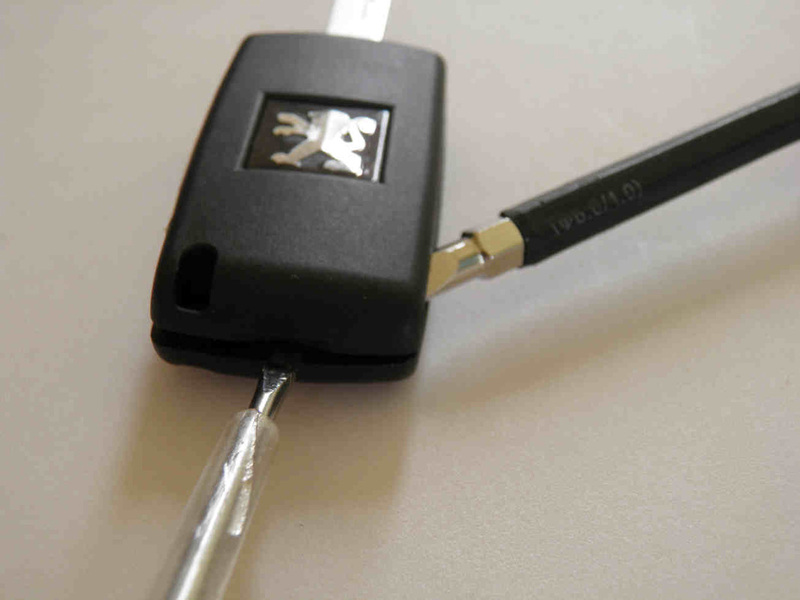 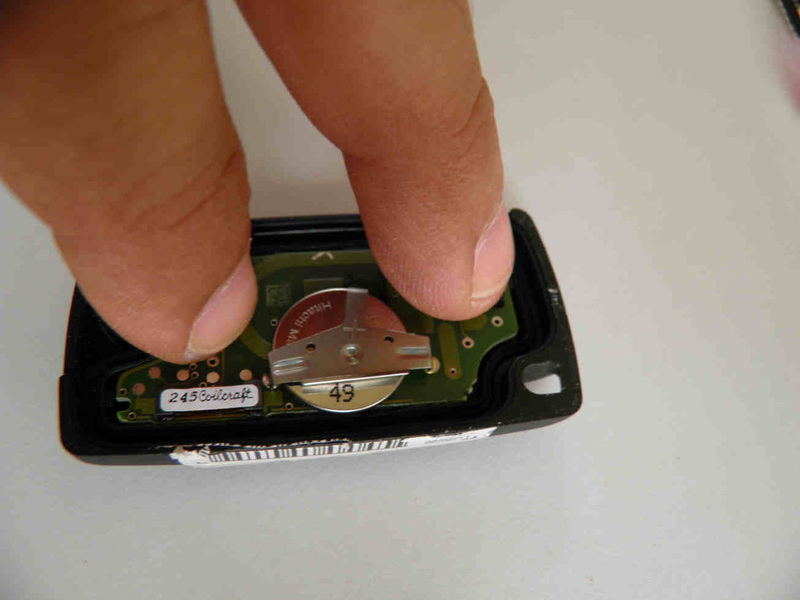 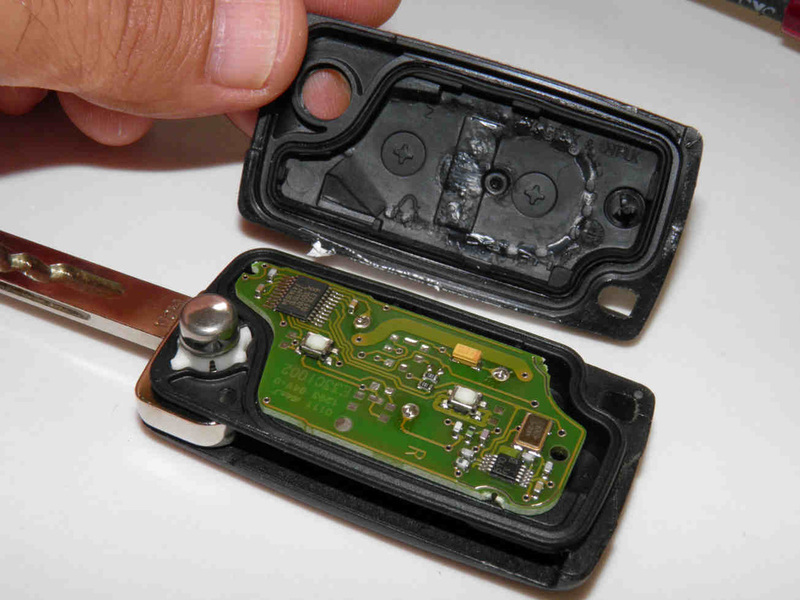 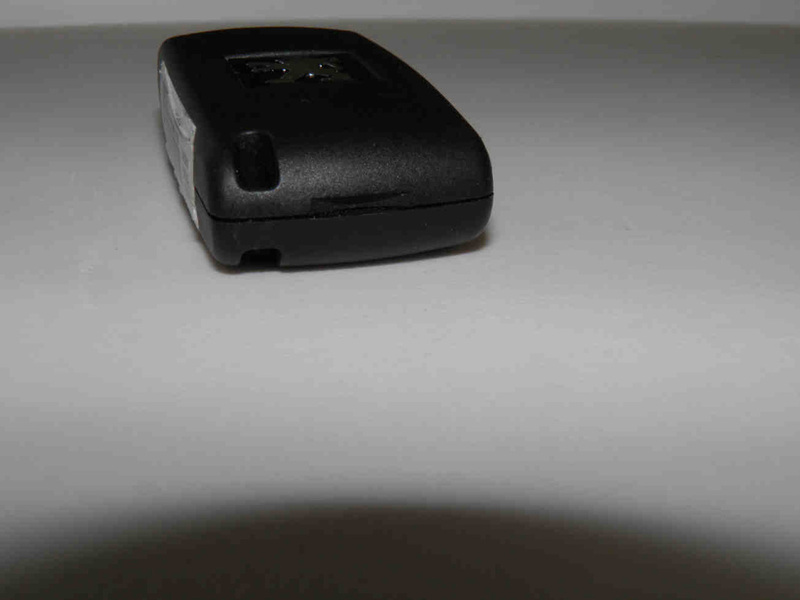 Once the battery dies, you can still use your key mechanically but no more as a remote. 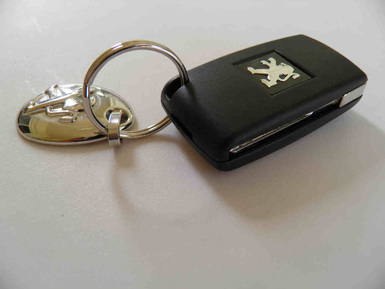 Eventually your vehicle's alarm (if equipped) will start for not recognizing the key upon opening the driver's door. A single screwdriver can however easily damage the body reason why it is recommended to insert a second screw driver and use both simultaneously. 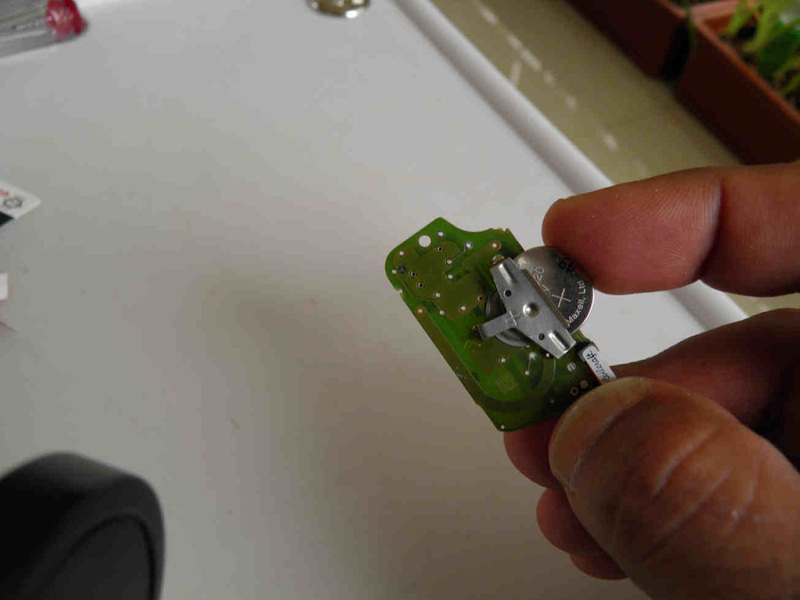 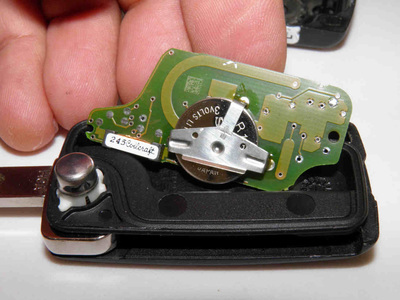 Now gently let the printed circuit fall in your hand, look for the battery, and use a screwdriver if needed to push it out. 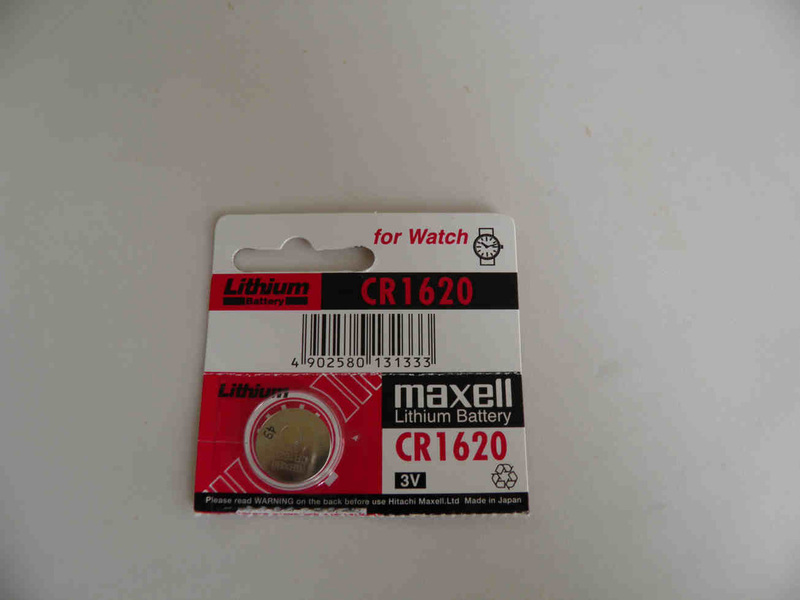 ​Identify the battery, in this case a CR1620. 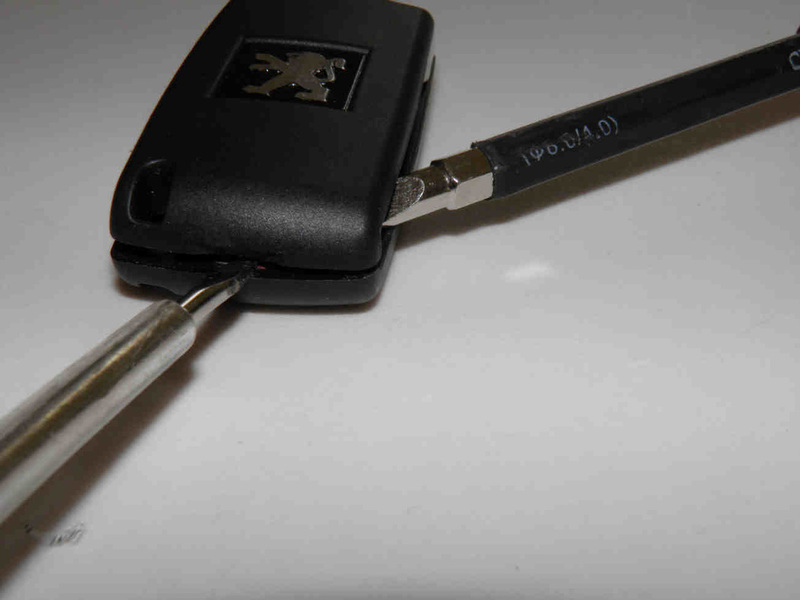 Buy a replacement of the same or an equivalent number. 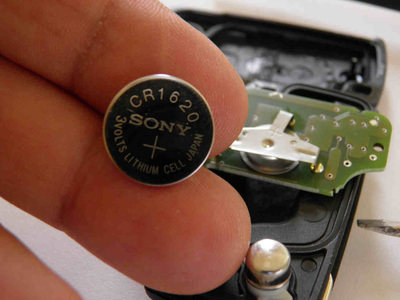 Such batteries are commonly available at shops selling cameras, electrical material, electronics, watches, etc. That's it! 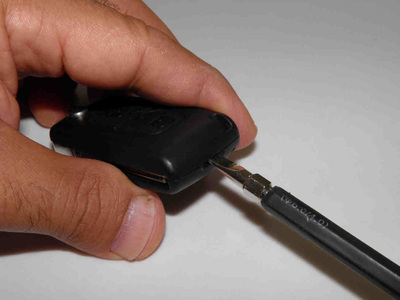 Just try it works well and enjoy your remote keyless system.